Chai Me Syrup Pump for use with 750ml Chai Me Syrups. 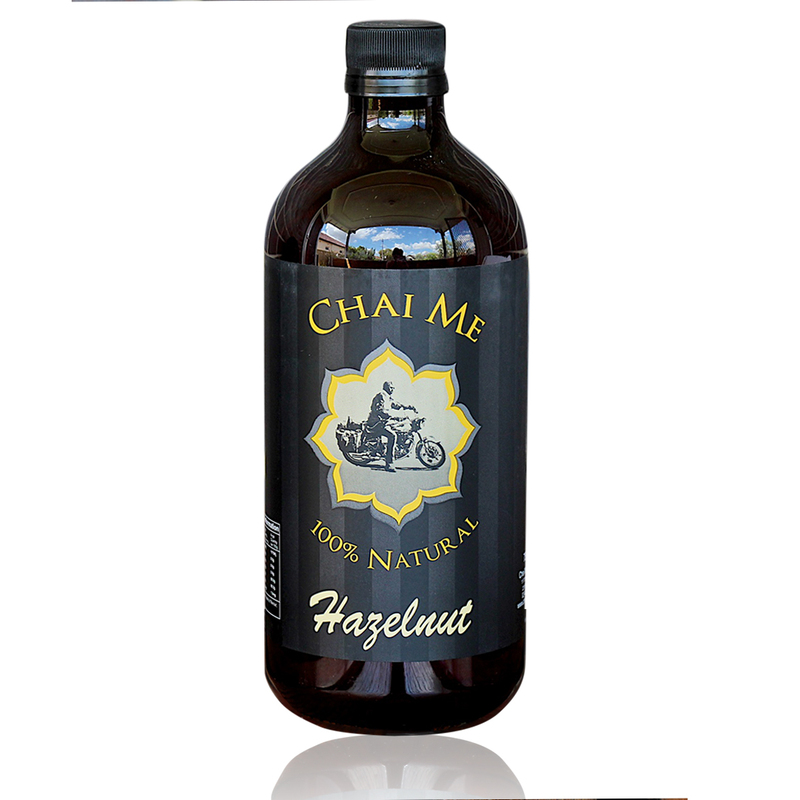 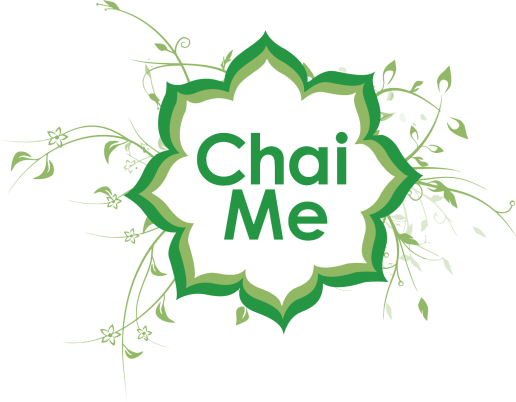 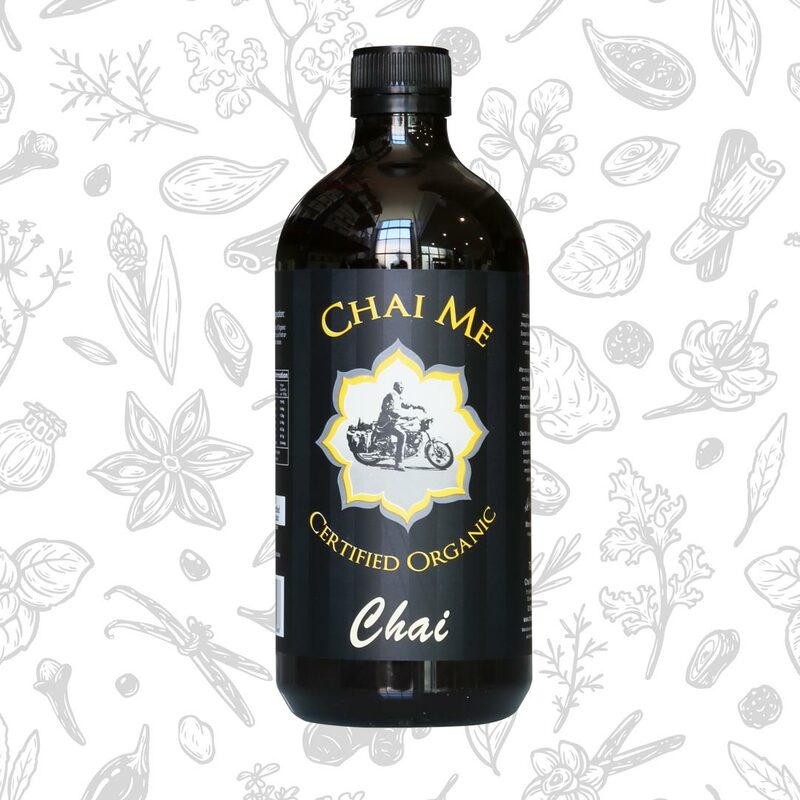 Made from high quality material, perfect for enhancing the speed and delivery when used Chai Me syrups. 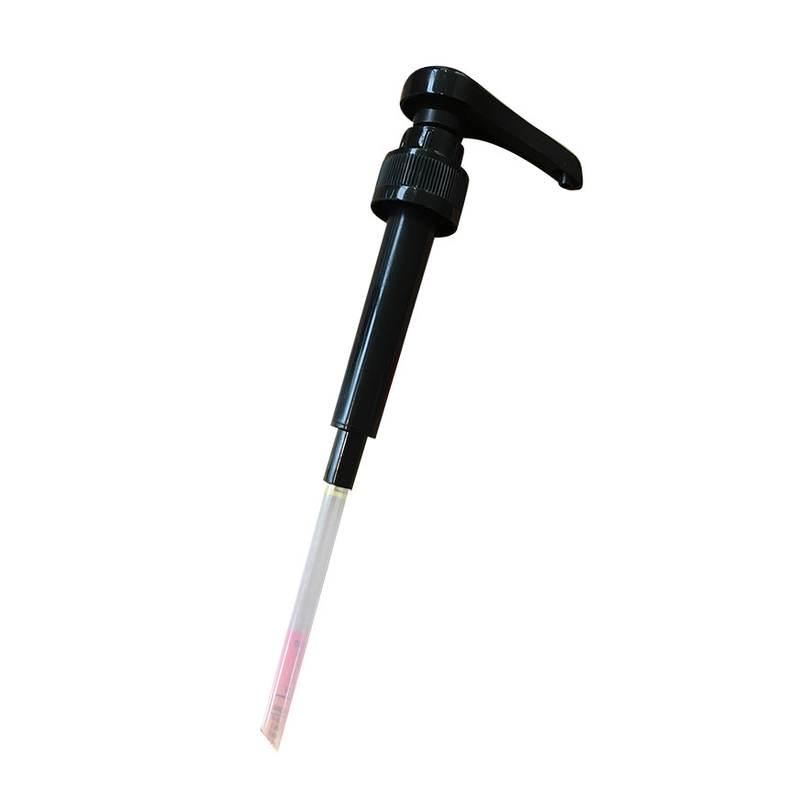 Each pump produces approximately 7-8mls.